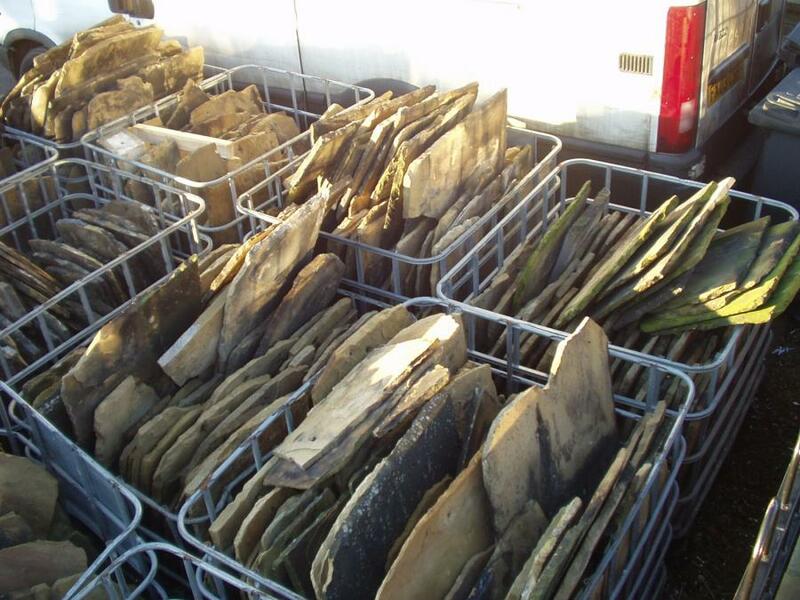 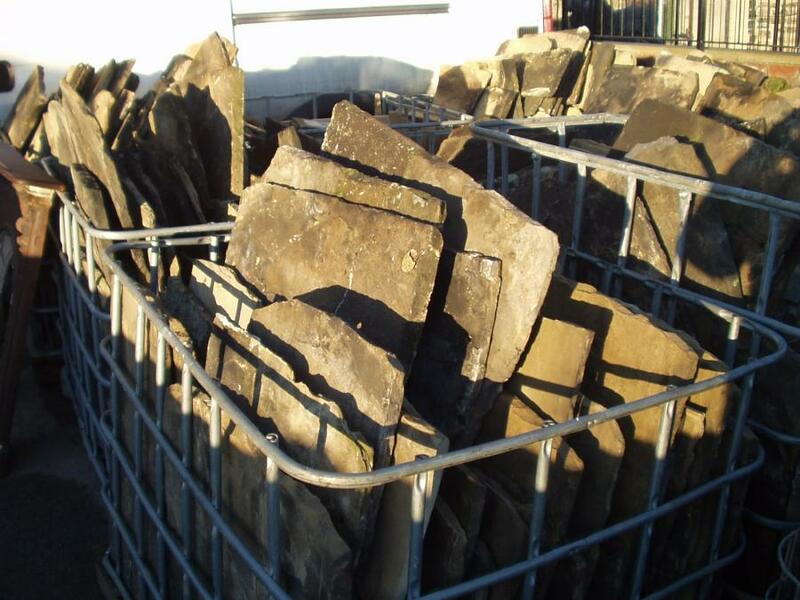 We have approx 40 tones of Yorkshire stone roof slates (to be weighed on a weigh bridge prior to delivery to get exact weight). 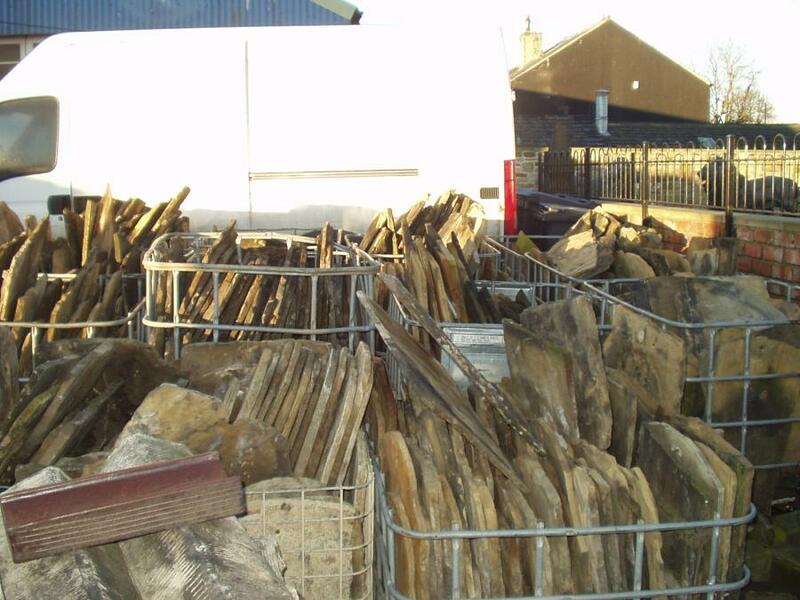 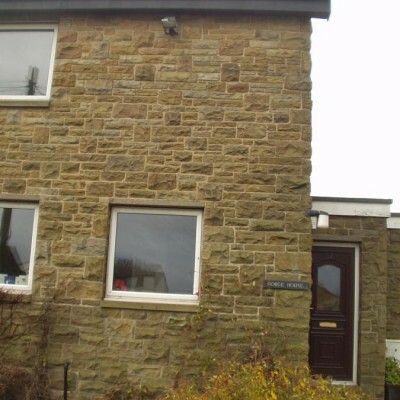 The slates are all from one demolition job, a mill in Holmfirth. 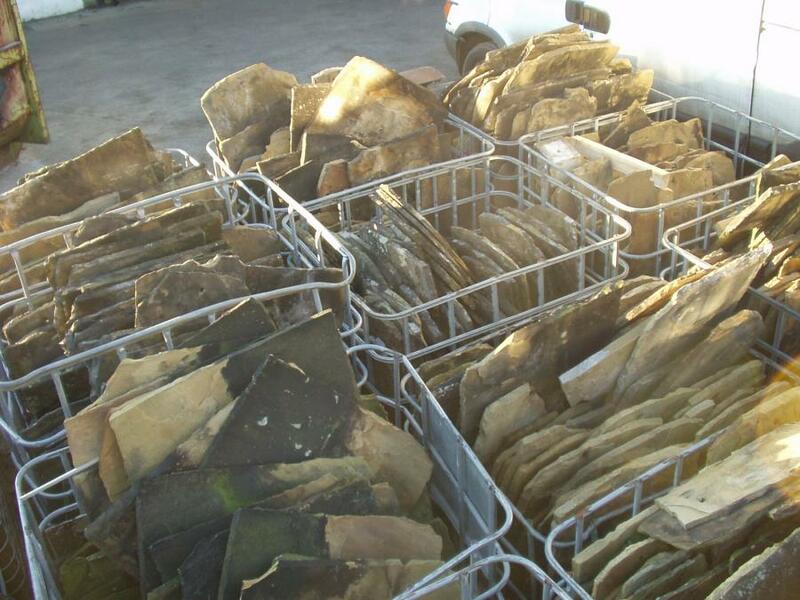 We are selling all as one batch and do not want to split them up.